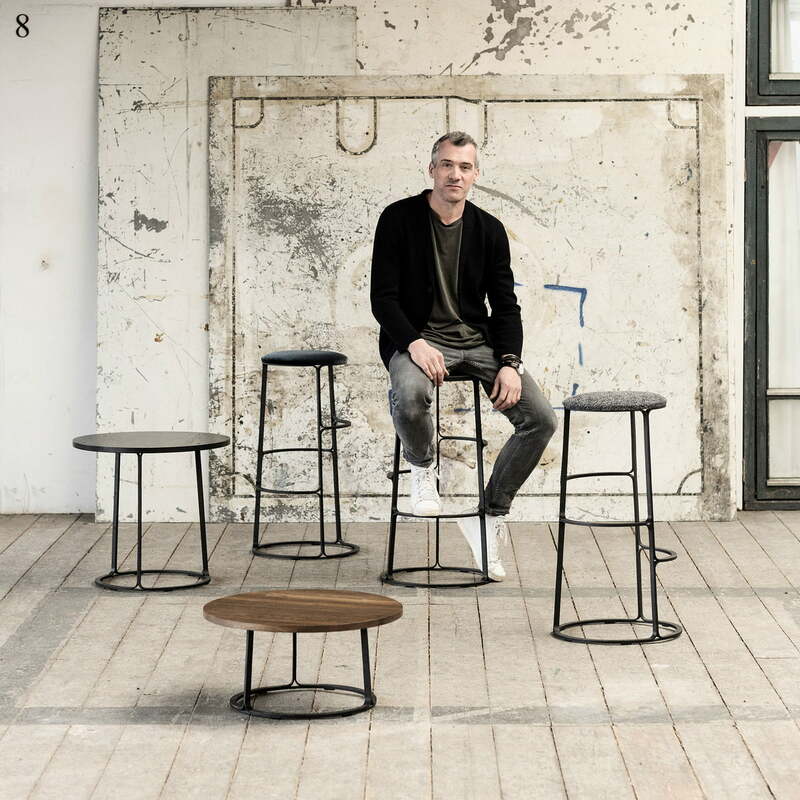 The Barbry coffee table is a design by the French designer Aurélien Barbry for Fredericia, which convinces with its harmonious combination of materials and shapes. 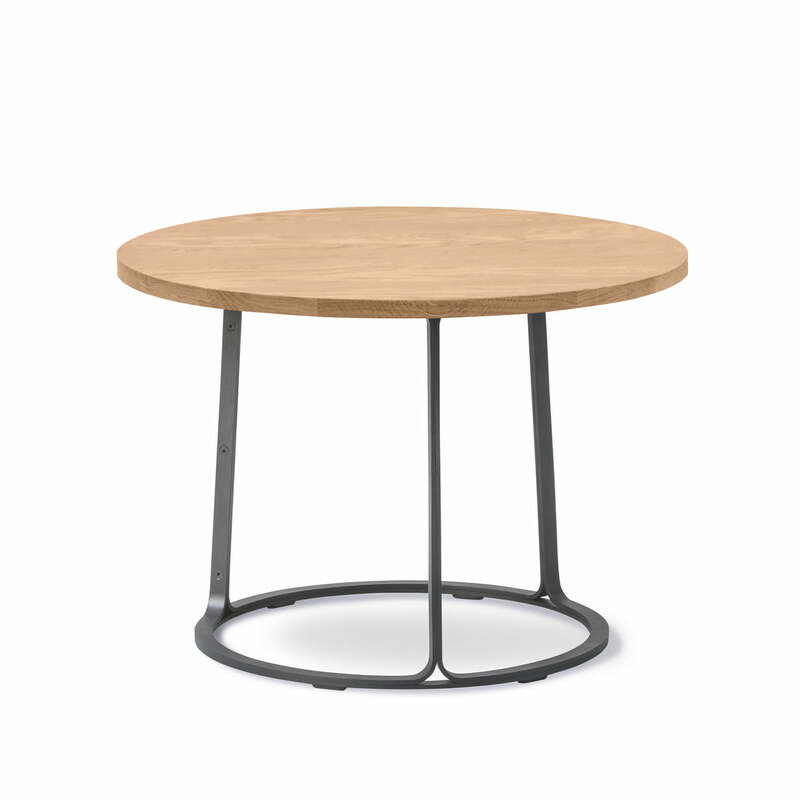 While the table top is made of solid oak, the base with three spokes and a circular foot consist of sturdy iron. This gives the table an industrial look, which is softened with the natural structure out of an oak. Thanks to its distinctive shape and high-quality processing, the table by Barbry is a real eye-catcher in any environment and simultaneously acts as a classic coffee table, a decorative side table or an alternative bedside table. On demand, the Barbry's table is available in different heights and colours. 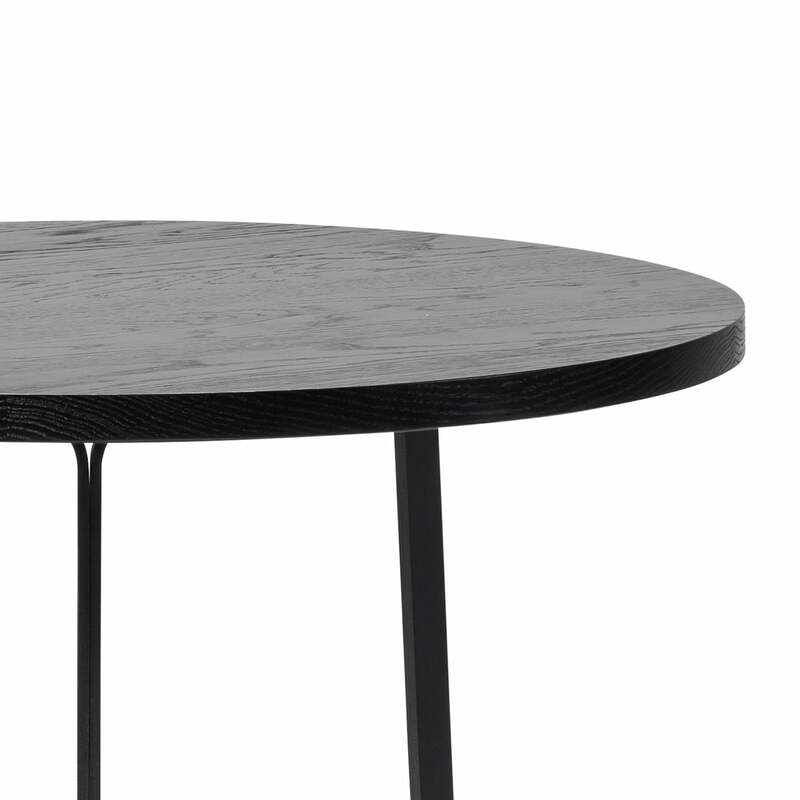 Isolated product image of the Barbry coffee table. The combination of light wood and the rugged iron frame creates a contrast that draws everyone's attention. Detailed product image of the Barbry coffee table. While the table top is made of solid oak, the base with three spokes and a circular foot consists of sturdy iron. This gives the table an industrial look, which is softened with the natural structure out of an oak. Lifestyle product image of the Barbry coffee table. 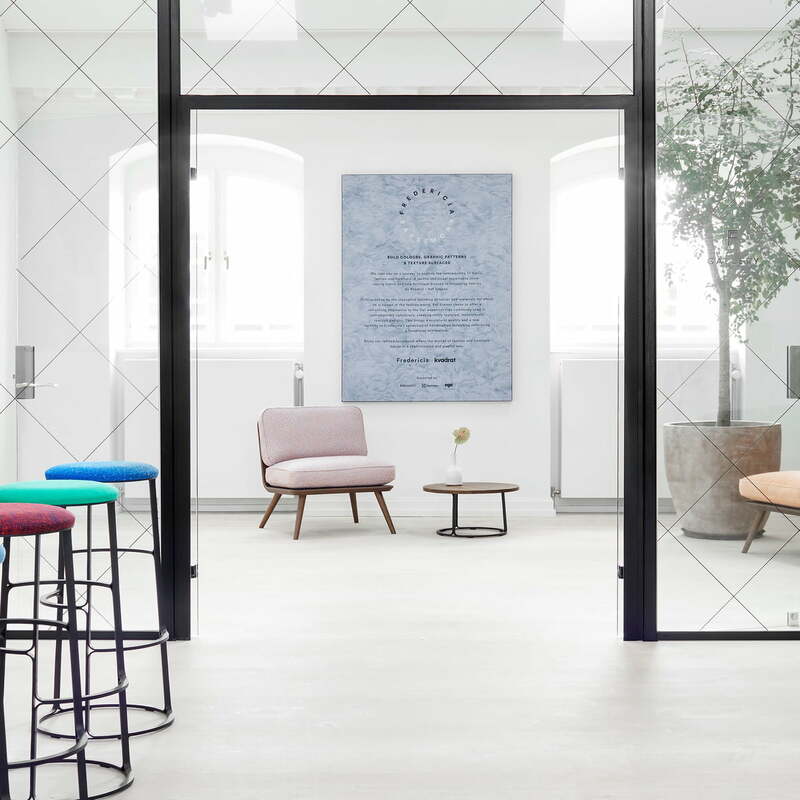 Thanks to its distinctive shapes and high-quality processing, the coffee table and bar stool by Barbry are real eye-catcher in any environment. 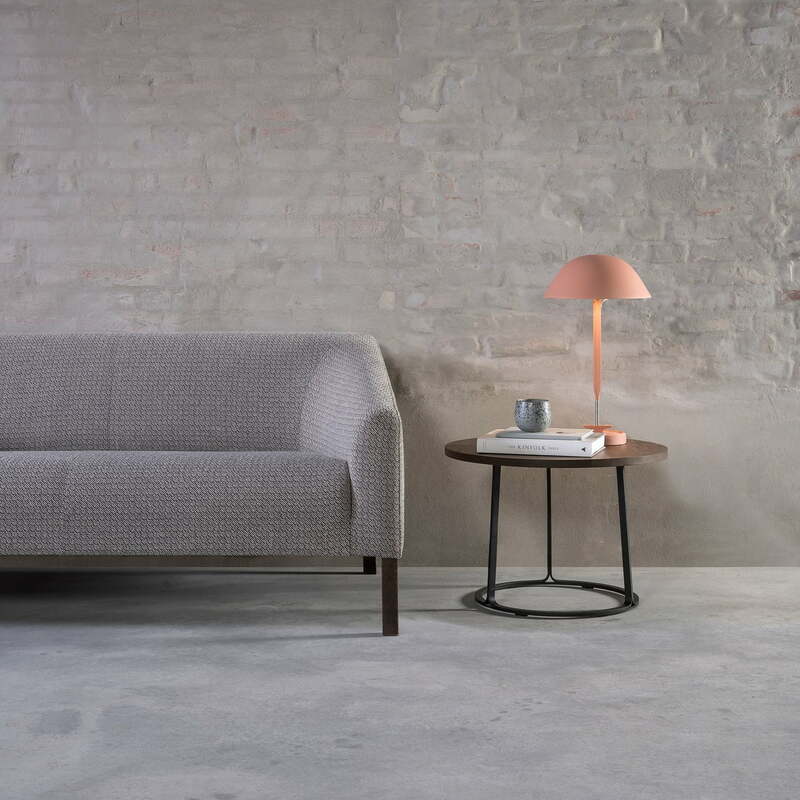 Lifestyle product image of the Barbry coffee table by Fredericia. The coffee table convinces with its harmonious combination of high quality materials and special shapes. Lifestyle product image of the Barbry coffee table by Fredericia. The elegant coffee table is a design by the French designer Aurélien Barbry for Fredericia.